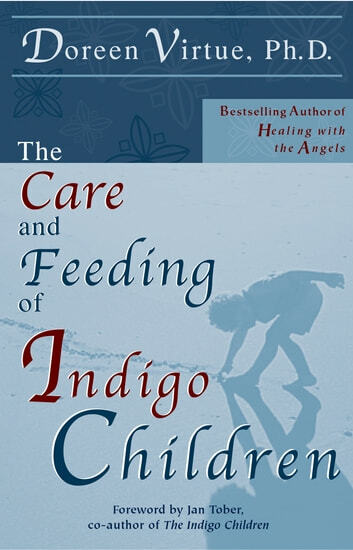 Indigo children are bright, intuitive, strong-willed, and sometimes self-destructive individuals. They are often labeled (and misdiagnosed) as having ADD or ADHD because they won’t comply with established rules and patterns; and they may exhibit behavioral problems at home and at school. 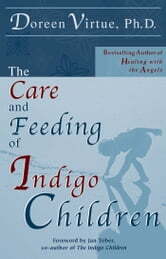 In The Care and Feeding of Indigo Children, Doreen Virtue, Ph.D., explores the psyche of these special kids and offers alternative solutions to Ritalin based on her extensive research and interviews with child-care experts, teachers, parents, and the Indigo Children themselves. Read the accounts of these remarkable children as they explain why they act-out, are aggressive or withdrawn; and what they want from the adults in their lives. You’ll also be fascinated by the psychic experiences that these kids have had in their lives so far. This is a groundbreaking book that can positively affect the ways in which you interact with your child, altering the shape of their future in miraculous ways.